The Weight Loss BioEnergy Wearable Patch supports the body’s ability to lose weight faster. The Weight Loss BioEnergy Wearable Patch is designed to increase the metabolic rate, to encourage weight loss, and to support the body’s ability to keep body fat off. 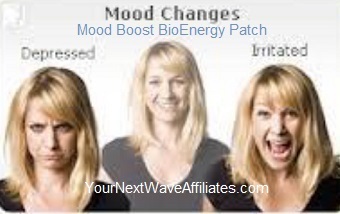 Feedback from happy clients has been overwhelmingly positive regarding using the BioEnergy Patches for Weight Loss. 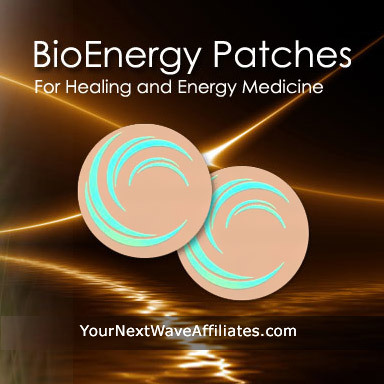 Consider using Weight Loss BioEnergy Wearable Patches in conjunction with a healthy weight management program to assist with healthy natural weight loss efforts. Also consider using Weight Loss BioEnergy Wearable Patches if feeling: Slow to Focus, Shortness of Breath, Lack of Initiative, Sluggishness, and/or Lack of Energy. 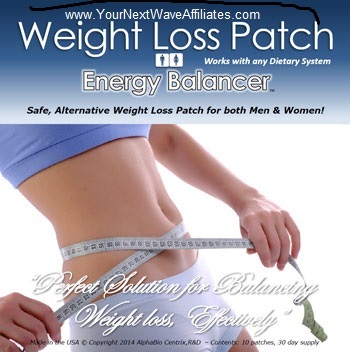 Reports indicate best weight loss results when the Appetite Suppressant BioEnergy Patch is paired with the Weight Loss BioEnergy Patch and in conjunction with a healthy weight management program. Some clients report even more benefit when they add the Stop Crave and Power Workout BioEnergy Patches to the combination. The Weight Loss BioEnergy Patch is designed to keep you functioning at peak performance while your metabolic system naturally increases fat burning in order to easily lose weight. 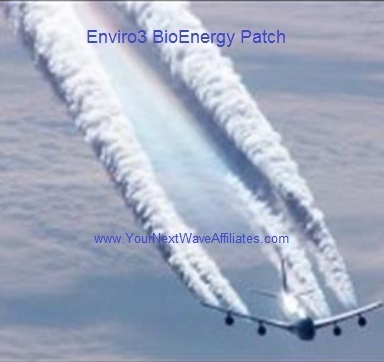 The Weight Loss BioEnergy Patch is designed to work with your metabolic system to increase aerobic strength when performing at peak performance to lose weight naturally. 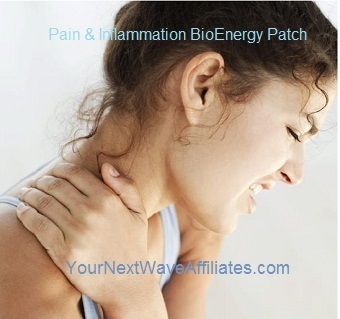 The Manufacturer designed the Weight Loss BioEnergy Patch as a “Long Term Therapy”. You can wear the Weight Loss BioEnergy Patch for 30 days to help with weight loss and associated challenges and concerns, and continue use as needed. To see Weight Loss BioEnergy flyer, click here.